The oxygen we breathe is made up of two atoms paired together. 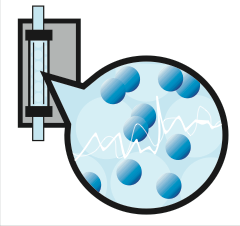 An ozone generator separates the atoms with an electrical arc. 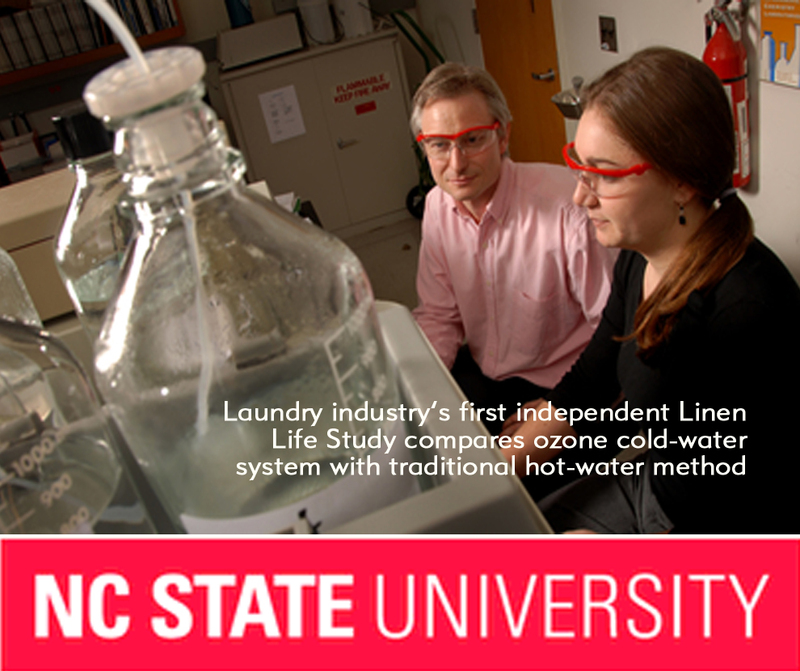 Fibers in materials are lifted, giving laundry a softer feel and prolonging its life. EcoTexTM produces clean, fresh laundry totally free of bacteria on every cycle - completely eliminating the risk of human error. 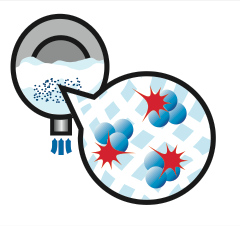 Traditional laundry services use hot water to aid chemical activation and provide thermal disinfection. The EcoTex cold water wash system achieves these objectives, while reducing a facility’s energy consumption and extending linen life by as much as 20%. 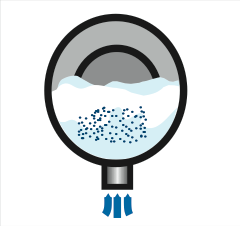 In addition, steps within a wash cycle can be shortened and some even eliminated, which reduces overall water use, electricity, and cycle times. These reductions allow facilities to be more efficient, allowing personnel to provide labor for other tasks. Since ozone is an oxidizer and sanitizer, soils are oxidized and microbes are eliminated and removed rapidly with improved chemical effectiveness. 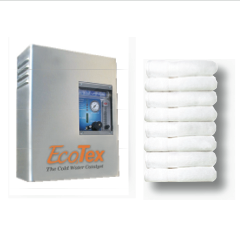 EcoTex systems are designed specifically for commercial laundry applications and can provide a return-on-investment within 8-18 months. They incorporate diagnostic and status indicators that deliver the precise amount of ozone and oxygen. 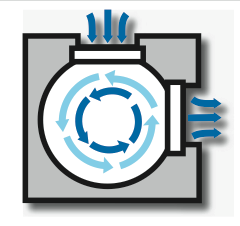 The EcoTex systems do not require extra plumbing or water lines, reducing equipment space, simplifying installation, and saving maintenance costs. 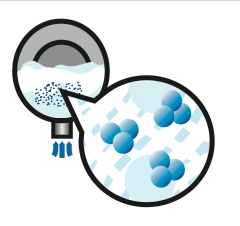 With oxidizing power 3,000 times more effective than chlorine, ozone is the most powerful oxidizer and disinfectant commercially available that can be safely used in water treatment. 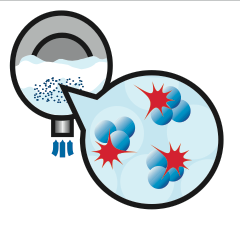 Due to the instability of the ozone molecule, it is generated at the point of use and is easily converted back to oxygen. 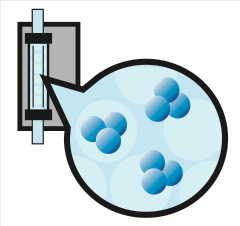 When ozone gas is introduced to an environment with bacteria, mold or any other organic material, it readily donates one of the oxygen atoms in its structure to oxidize or destroy that material.